Harvest Festival (Kaamatan) month is fast approaching to a conclusion and the peak of the celebration will be on 30th - 31st May 2013 at Hongkod Koisaan KDCA in Penampang. "Potilombuso Piunungan om Pirotian Maya Kaamatan"
"Goodwill and Understanding Through Kaamatan"
If you intend to visit Sabah, this is the month to do it, and you can then proceed to the neighbouring state, Sarawak for the Gawai Dayak celebration which falls on June 1, 2013. 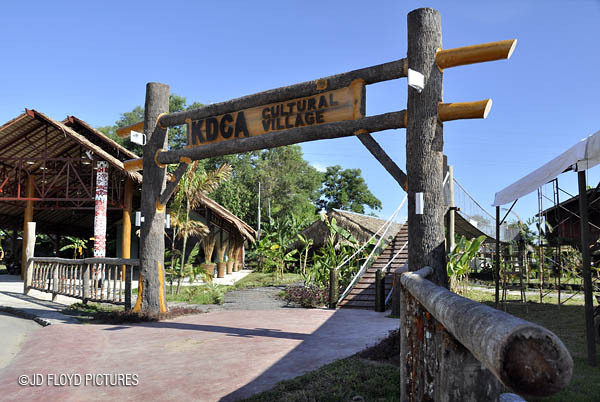 You can visit the cultural village during or before the Kaamatan celebration. It is located within the compound of the KDCA building. 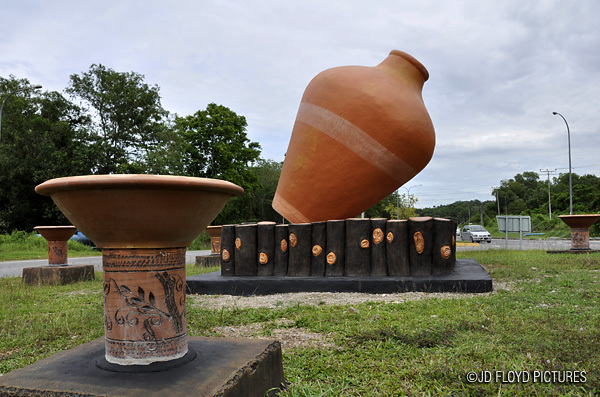 'The Vase' - The Harvest Festival has always been associated with a traditional liquor, the Tapai, which is normally stored in a vase such as this one. But personally, i feel getting overly drunk during this time is not necessary. 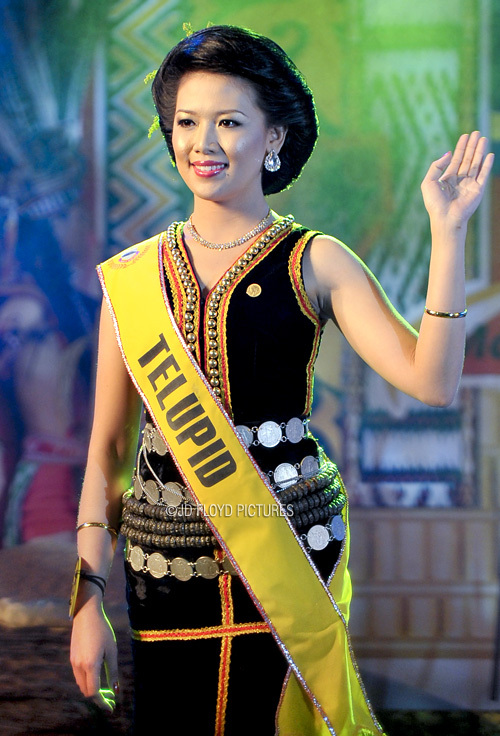 Who would be crowned Unduk Ngadau Kaamatan this year? The answer would be revealed on 31st May 2013 at about 6.00pm. Stay tuned. "KOTOBIAN TADAU TAGAYO DO KAAMATAN"